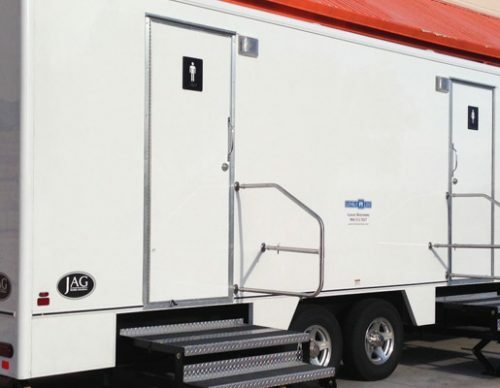 We provide new and exceptionally clean portable restrooms for outdoor special events or long term rental. 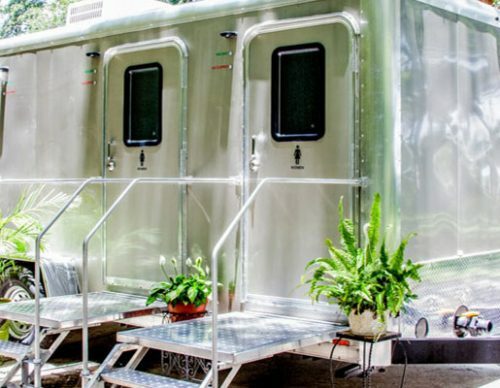 Need a luxury bathroom trailer delivered to your upcoming event? 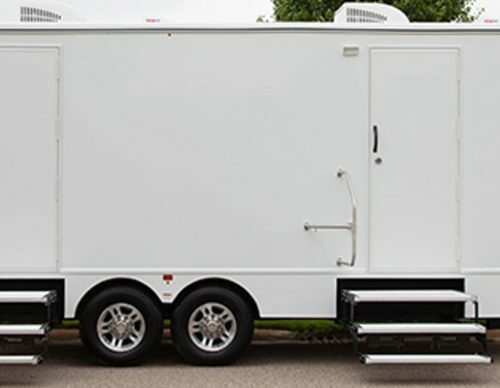 We come to you serving Florida & Georgia. Family owned and operated. We provide exceptional personalized service to each and every client. Bo Strange was easy to work with and really went out of his way to accomadate our special event. 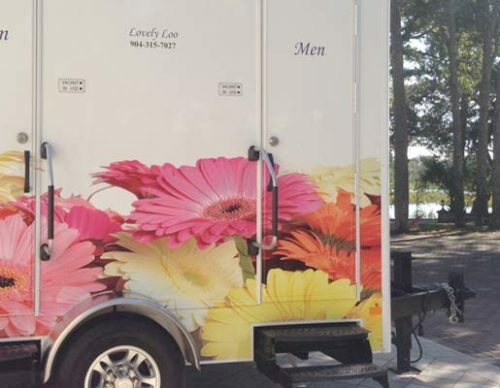 I would reccomend him to use for any special occasion knowing with confidence that everything will be taken care of. Thanks so much Bo.